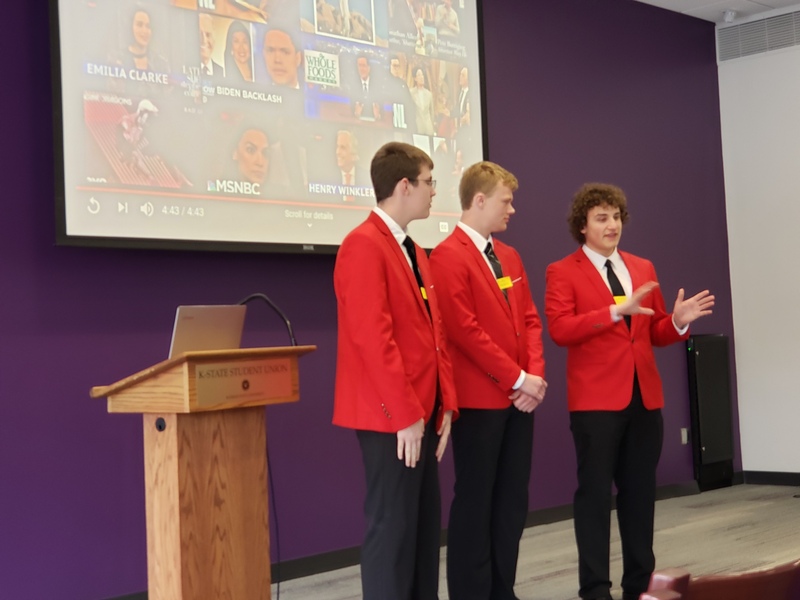 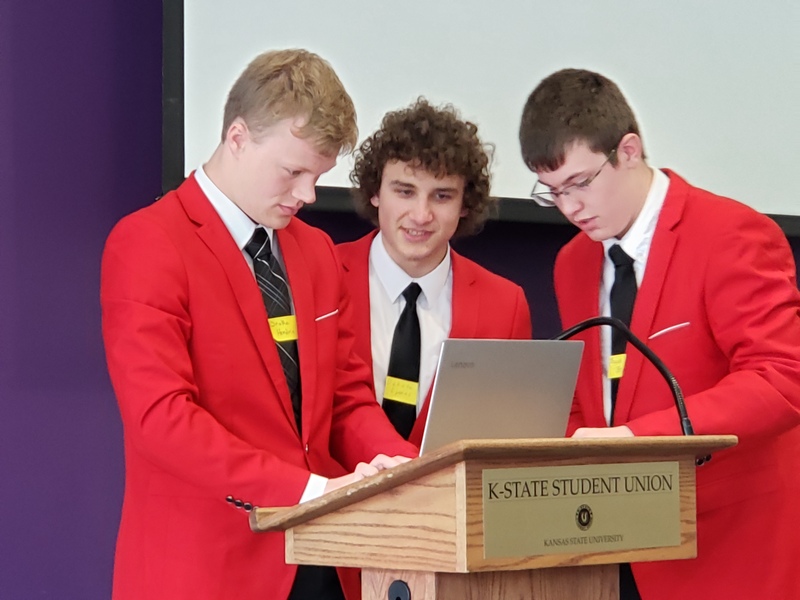 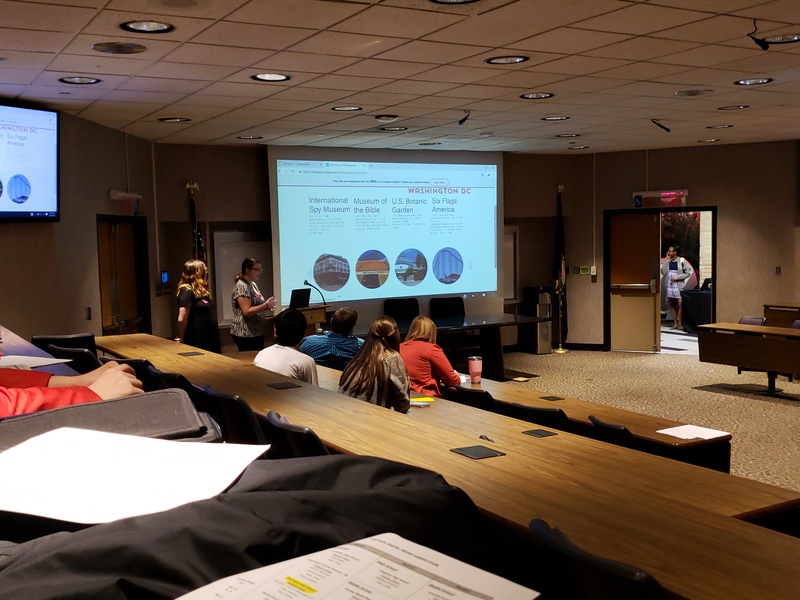 The "team", made up of Seniors Dakota Lynnes, Drake Hendrix and Jacob Brown,competed in the VIDEO PRODUCTION-NEWS STORY category at the KSTL Digital Media Competition @ Kansas State University on Wednesday. 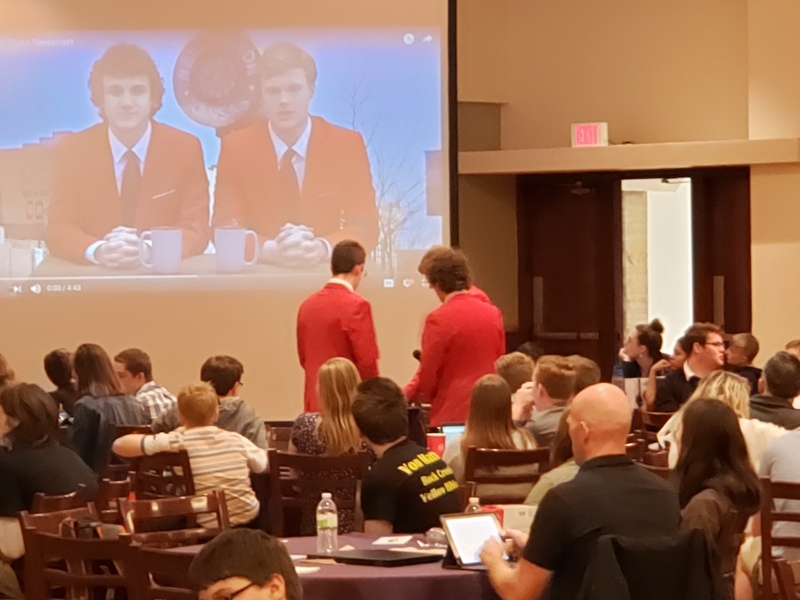 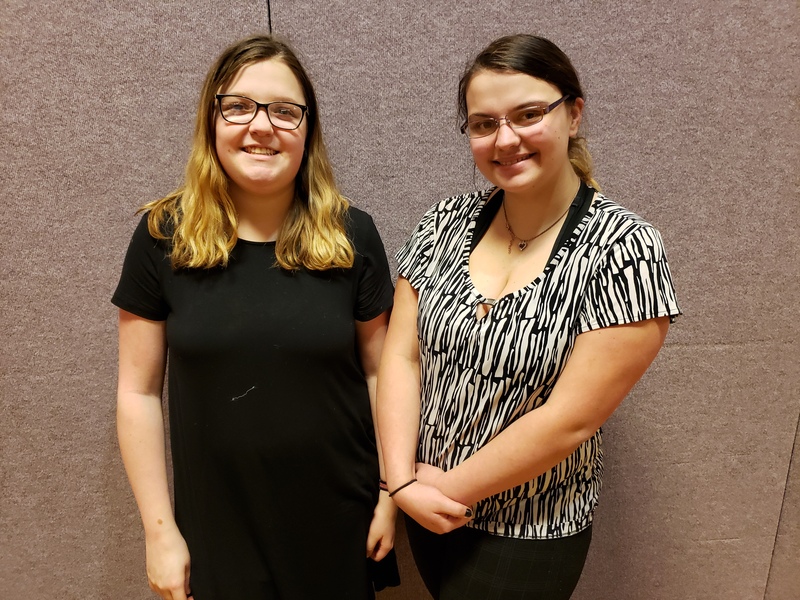 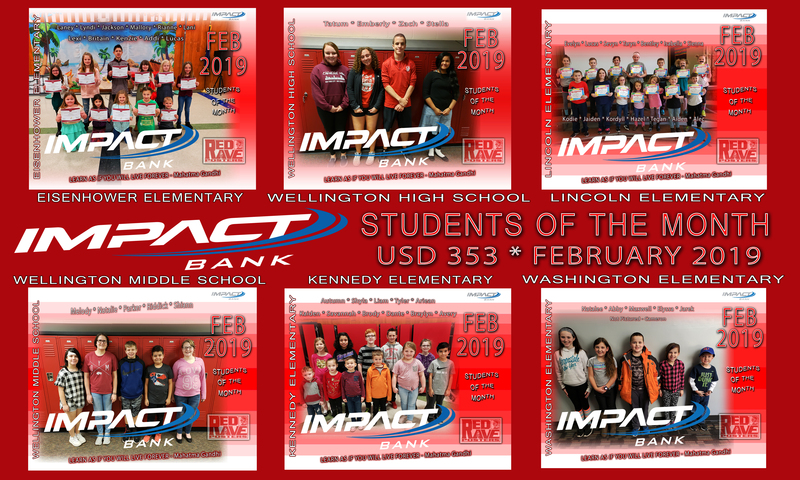 The event was held in the K-State Student Union, elementary, middle schools, and high schools, competed in their respective categories and at the end of the day, the Wellington Crusader KWHS News Team emerged in 1st Place, amongst about 8-9 other HS's from across the State, including Manhattan HS, Wichita SE and Wichita East. 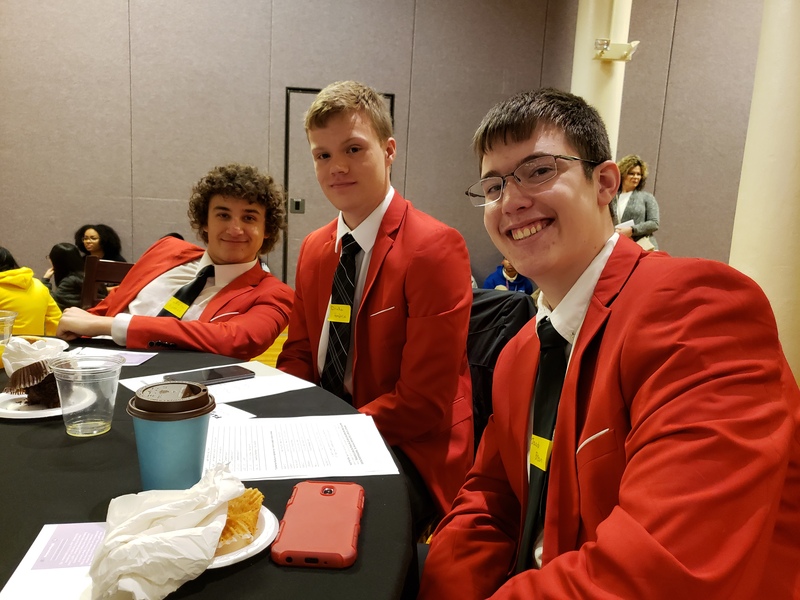 It will be exciting to see how they do at Nationals this time next month!